The official weigh-ins for “UFC 198: Werdum vs. Miocic” take place today inside Arena Atletico Paranaense in Curitiba, Brazil. Stream Friday’s weight contest live right here on 5thRound.com starting at 3PM ET/Noon PT. A record 20,000 fans are expected to attend today’s weigh-ins. 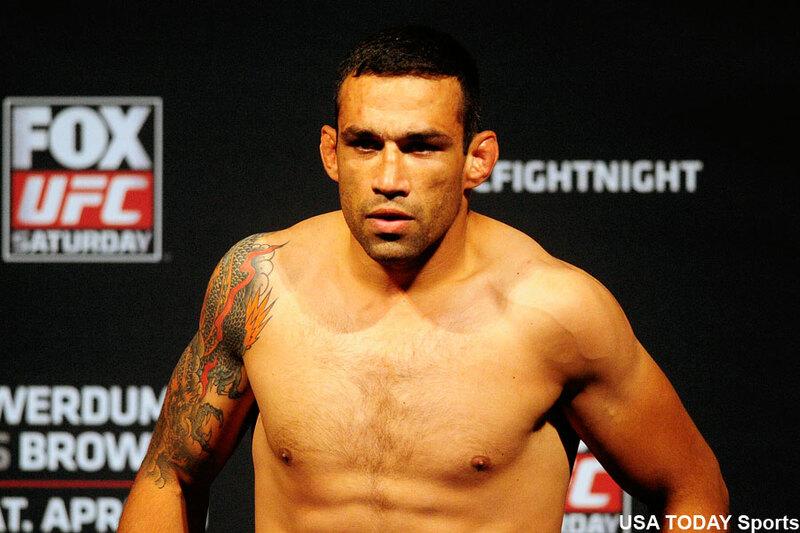 A heavyweight showdown between champion Fabricio Werdum (pictured) and Stipe Miocic headlines the festivities. A pivotal middleweight bout with Vitor Belfort and Ronaldo “Jacare” Souza serves as the co-main event.